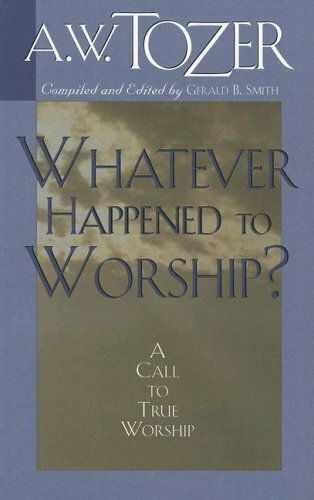 About Author: John Fullerton MacArthur Jr. (born June 19, 1939) is an American pastor and author known for his internationally syndicated radio program Grace to You. He has been the pastor-teacher of Grace Community Church in Los Angeles, California since February 9, 1969 and also currently is the president of The Master’s College in Newhall, California and The Master’s Seminary in Los Angeles, California. Theologically, MacArthur is considered a Calvinist, and a strong proponent of expository preaching. He has been acknowledged by Christianity Today as one of the most influential preachers of his time, and was a frequent guest on Larry King Live as a representative of an evangelical Christian perspective. 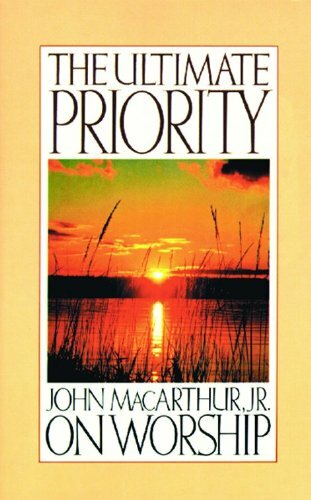 MacArthur has authored or edited more than 150 books, most notably the MacArthur Study Bible, which has sold more than 1 million copies and received a Gold Medallion Book Award. Other best-selling books include his MacArthur New Testament Commentary Series (more than 1 million copies), Twelve Ordinary Men, (more than 500,000 copies), and the children’s book A Faith to Grow On, which garnered an ECPA Christian Book Award.